Raised the funds to build our medical clinic! 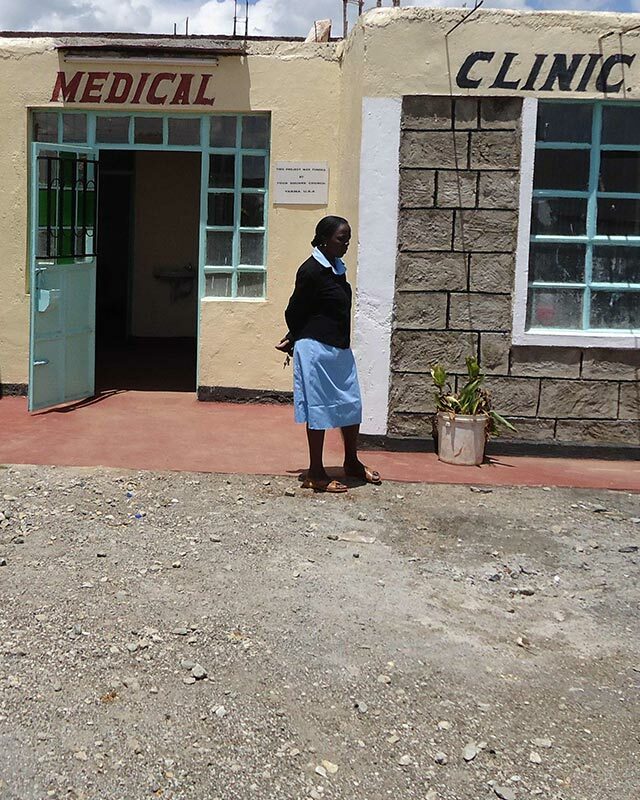 This clinic has served hundreds of individuals, in addition to the 530 children at HTN. A special thanks to this congregation who gave all of the medicine needed for the thousands of people we treated on our last trip. Truly an example of faith in action!